Use them to make cutest pin coushions. 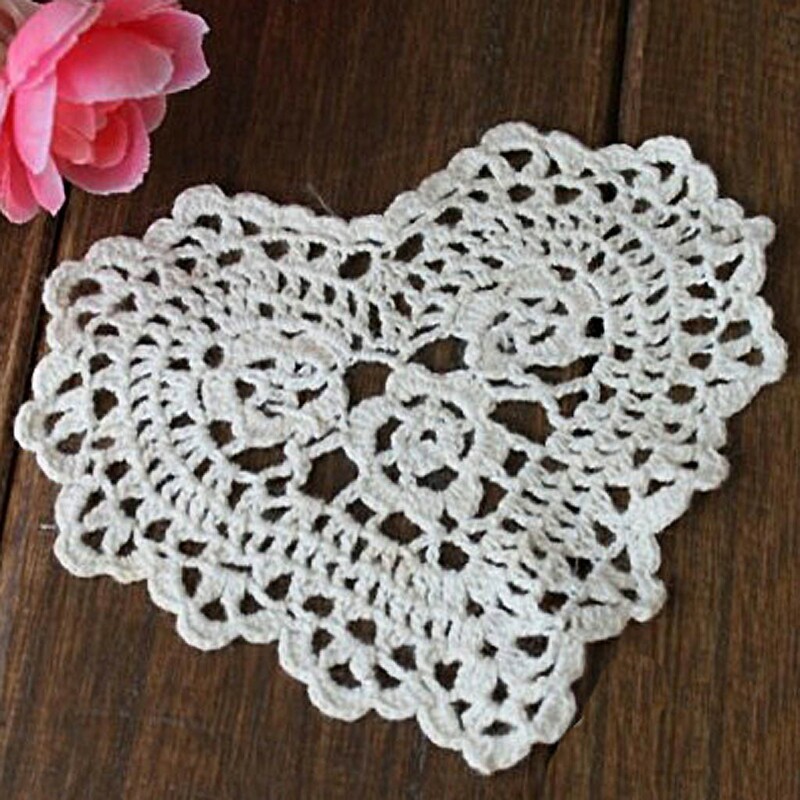 See the last picture for an example. 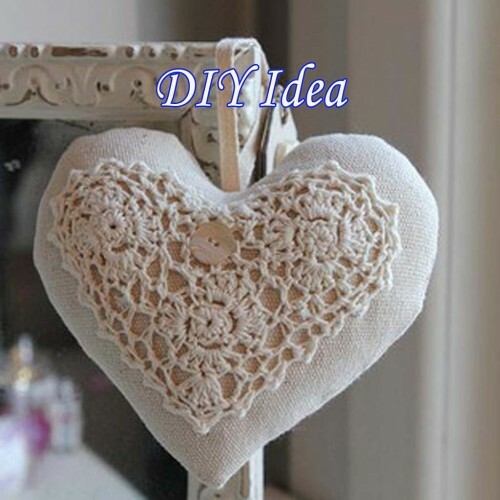 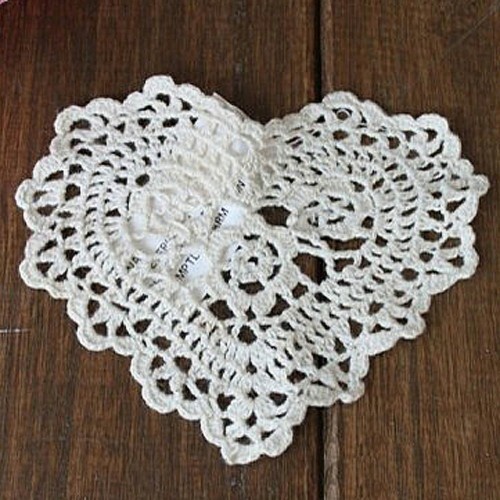 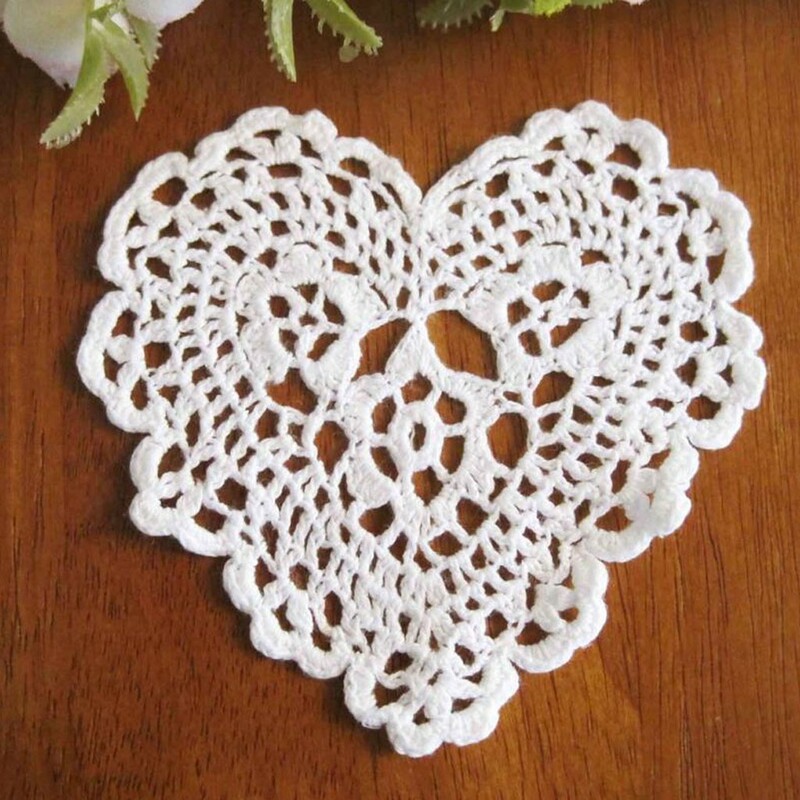 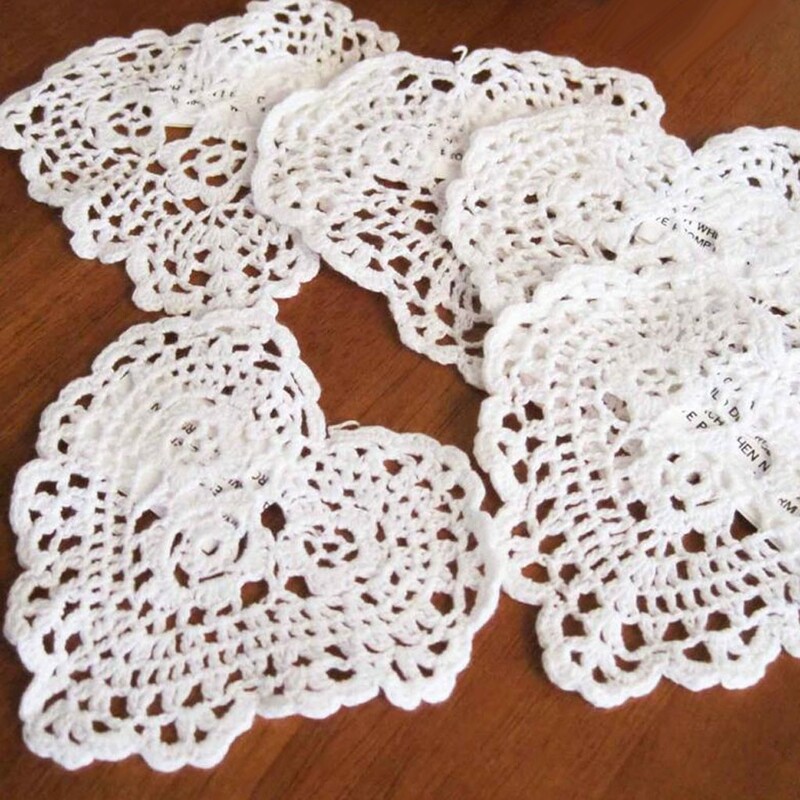 Purchase another item on our website with these doilies and the shipping for doilies will be free.